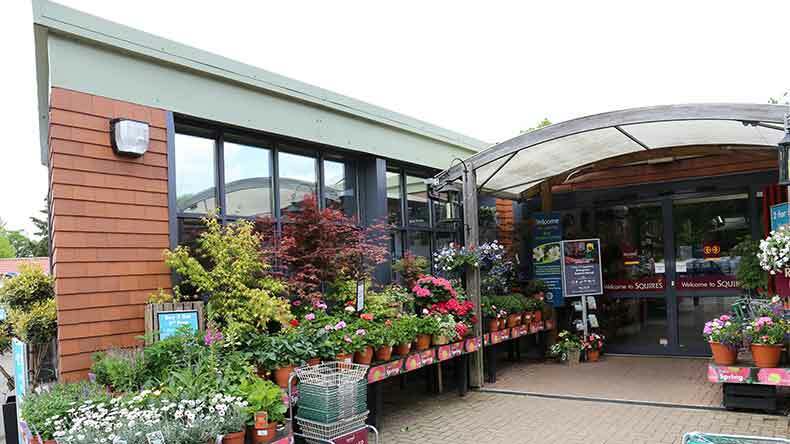 Squire’s Garden Centre, Crawley has a modern feel with a well-stocked plant area where you can discover a great range of seasonal plants, trees and shrubs. As well as this, our team of friendly, knowledgeable and experienced staff are available to take the time to share their expertise. 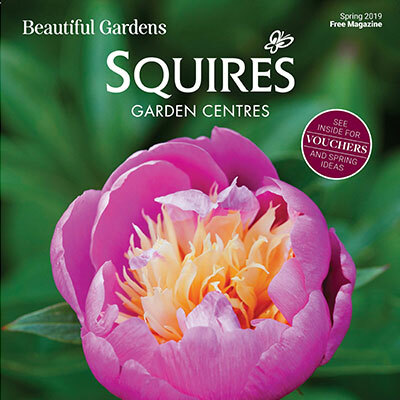 Whether you are a keen gardener or a complete novice, Squire’s is the perfect place to gain ideas, learn from our experienced team and choose beautiful plants and gifts for your home. 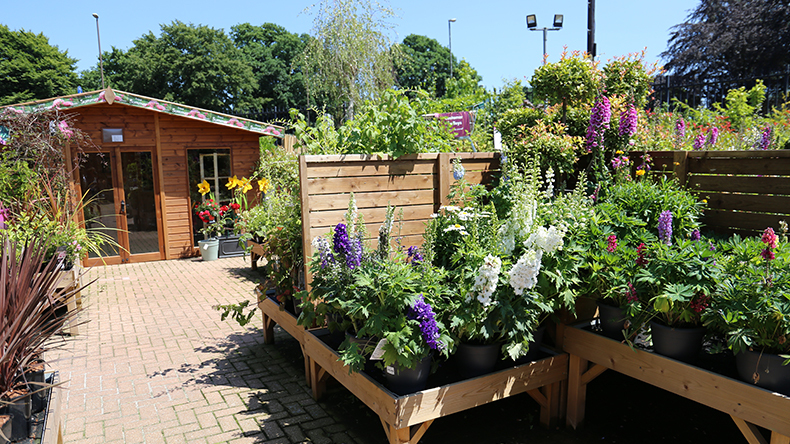 Our centre features an shop that has a fantastic array of garden sundries, garden furniture and indoor plants; plus, a lovely choice of unusual gifts. There is also a delightful Café Bar where you can enjoy breakfast, morning coffee, a light lunch or afternoon tea in a relaxing and comfortable environment. 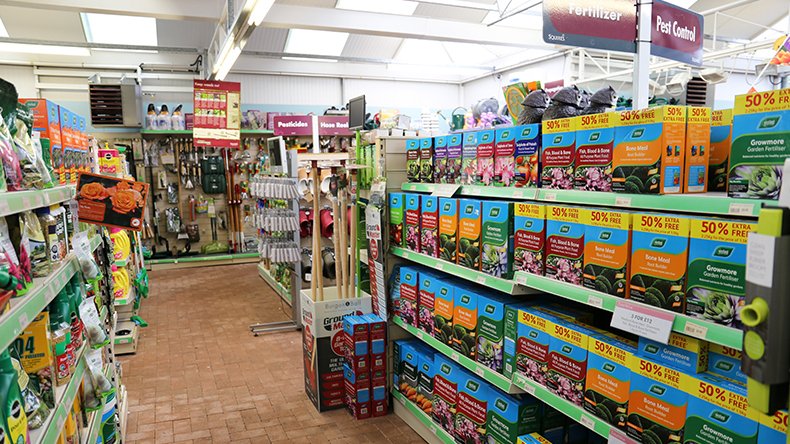 Our garden centre is complemented by an extensive pet and aquatics centre, and an excellent calendar of adult and children’s events. Squire’s Café Bar, Crawley is the ideal place for visitors to enjoy a relaxing breakfast, lunch or afternoon tea. There is an extensive range of tempting choices for breakfast, lunch or afternoon tea to choose from. Our Café Bar is perfect for families and friends to meet up and enjoy a relaxing meal, snack or coffee. The stylish interior offers an inviting and laid-back environment in which to socialise, with comfortable indoor seating. The food at our Café Bar is freshly prepared using high quality ingredients. There is a wide selection of meals and snacks to choose from, including an extensive breakfast menu, as well as light lunch and afternoon tea options, along with a children’s menu. We also have a wide selection of drinks on offer including Illy Coffee. 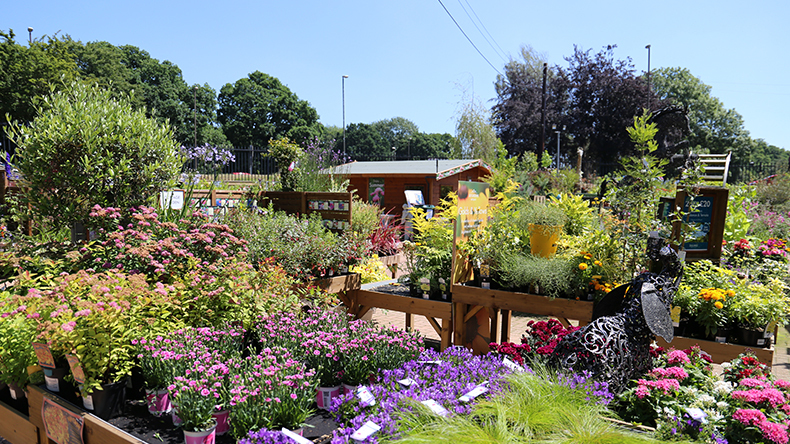 We are so confident in the quality of our hardy plants that we are happy to guarantee them for 3 years. We will gladly replace any hardy stock that does fail, provided it has been looked after correctly. 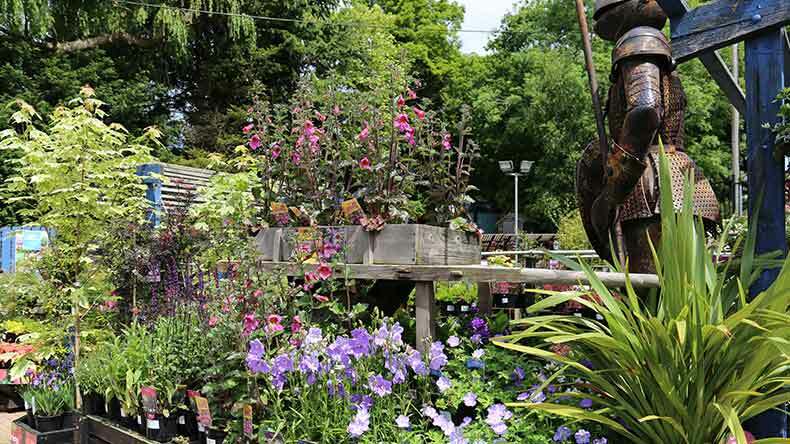 Simply return the plant within 3 years, along with original proof of purchase. 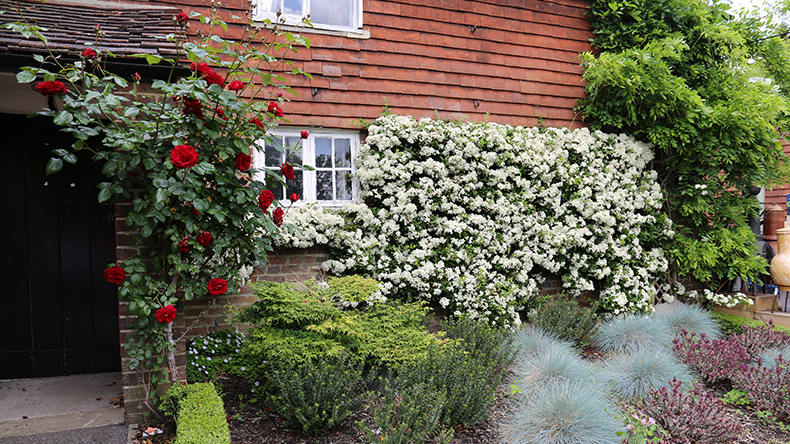 We offer free delivery on orders over £100*. An assembly service is also available. 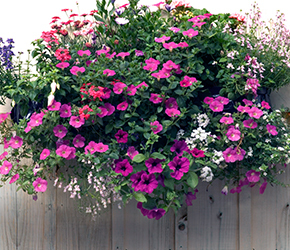 Both services are carried out by our knowledgeable team. Please contact the centre for details. * in the local area. 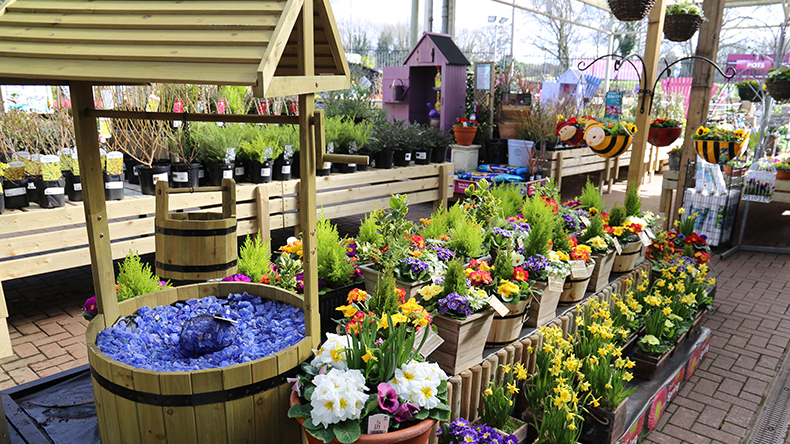 During selected school holiday we run “Create & Grow”, where family activities are designed with young children in mind, giving them the opportunity to get creative, learn more about gardening, wildlife and the natural world whilst getting their hands dirty with a range of gardening and craft activities! 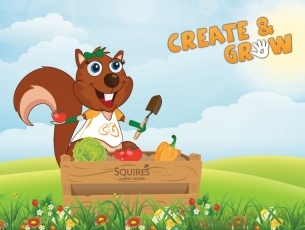 Create & Grow was designed to engage children in learning about nature in a fun and exciting way, with a variety of activities the whole family can get involved in, run by our friendly staff. For details about the next Create & Grow event, please visit the events pages. We are delighted to be supporting Carers Support as our charity of the year until July 2019. 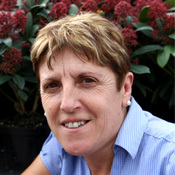 Our staff chose the charity and are passionate about supporting the local community. We hope to be able to donate a generous amount throughout the year, with thanks to our customers, and to also support the charity on specific projects through the sharing of our time, skills and expertise.